Shareholders who take legal action against the companies they invest in when their share prices fall "discourage innovation and risk taking," a legal expert has said. 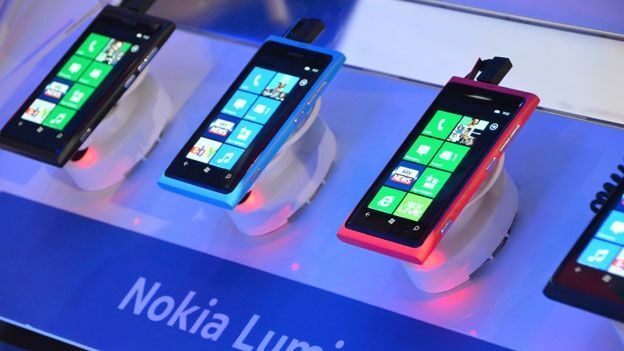 The comments were made by Mark Copping, a partner at the London law firm Hamlins LLP, and follow hot off the heels of a lawsuit filed against Nokia by its disgruntled investors. “If shareholders are going to sue tech companies and their executives when their share price falls, it's going to stifle everybody,” says Copping. “It's not exactly how it's supposed to work. "Sometimes [the companies] do get it wrong and share prices, as we know, can go down as well as up”. “A shareholder who buys shares knows that announcements could result in share prices going down. “Tech companies can still innovate and prosper but if they're going to get sued [each time] their shares going down, that's going to discourage innovation and risk taking.